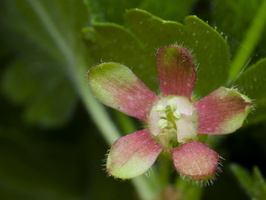 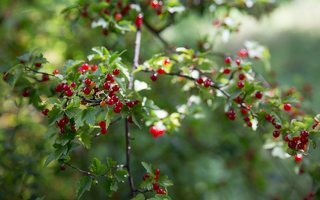 DE · Johannisbeeren LV · jāņogas PL · porzeczka RU · сморо́дина Ribes is a genus of about 150 species of flowering plants, usually treated as the only genus in the family Grossulariaceae (agrastiniai). 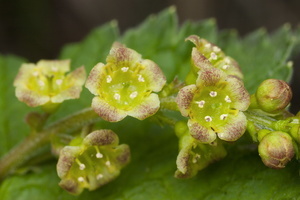 The genus is native throughout the temperate regions of the Northern Hemisphere. 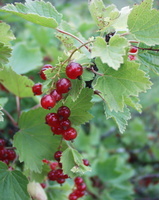 Ribes includes the currants, including the edible currants (blackcurrant, redcurrant and whitecurrant), gooseberries, and many ornamental plants.